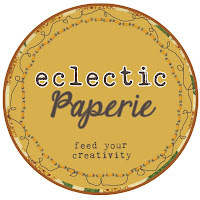 Today we are thrilled to feature one of our online retailers, eclectic Paperie. 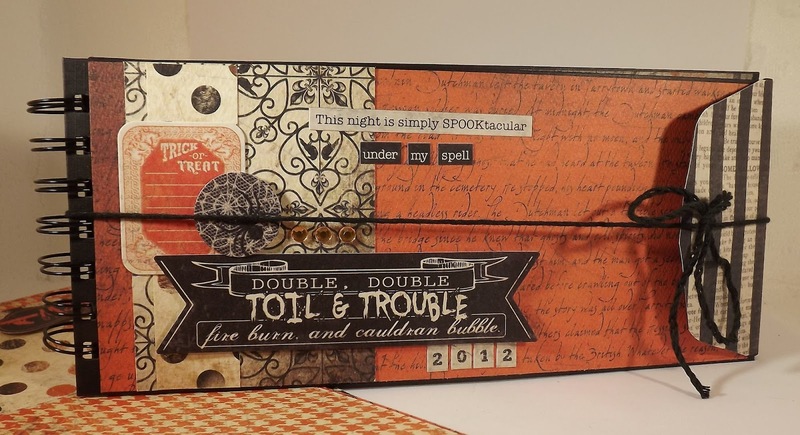 Owner Kim Schofield was so kind to put together a little introduction for us to feature as well as a great "Toil & Trouble" eKit featuring our new Halloween collection, "Enchanted." 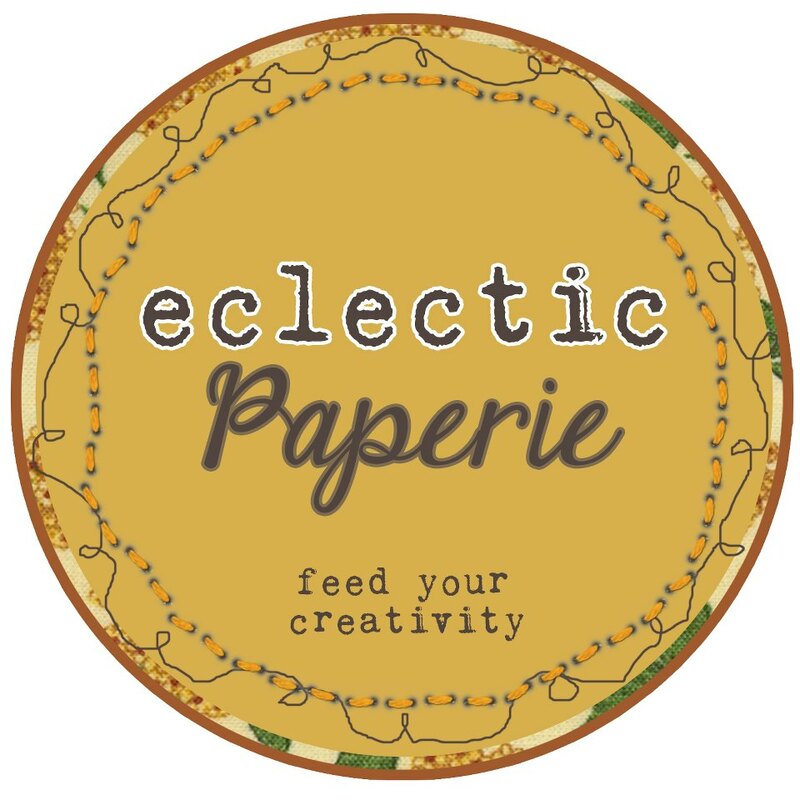 eclectic Paperie is an online boutique for all those who love paper crafts. 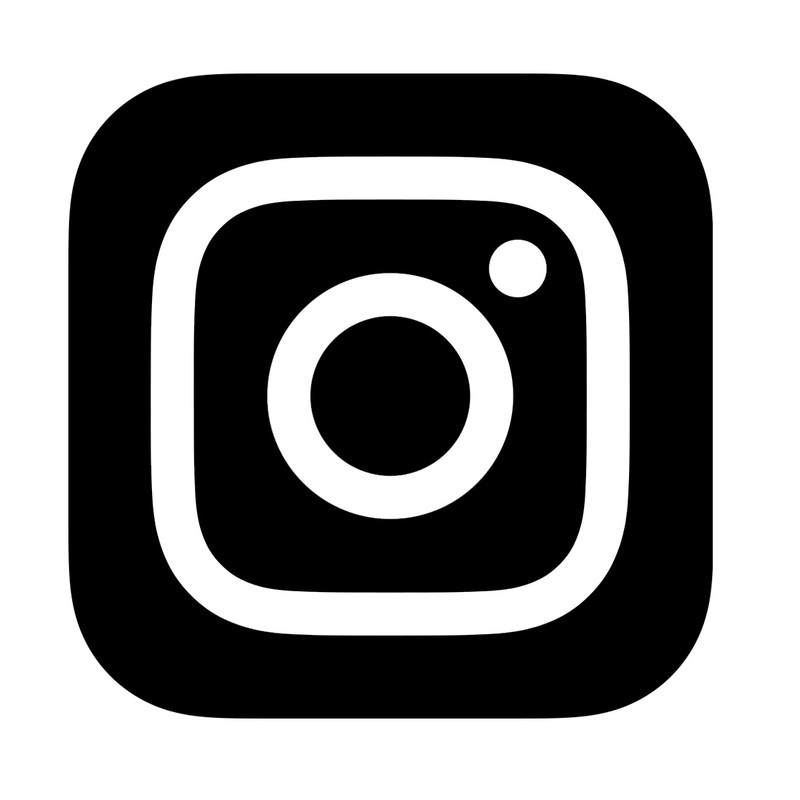 We have an eclectic assortment of products, supplies, tools, and materials to assist you in your quest for creative expression. 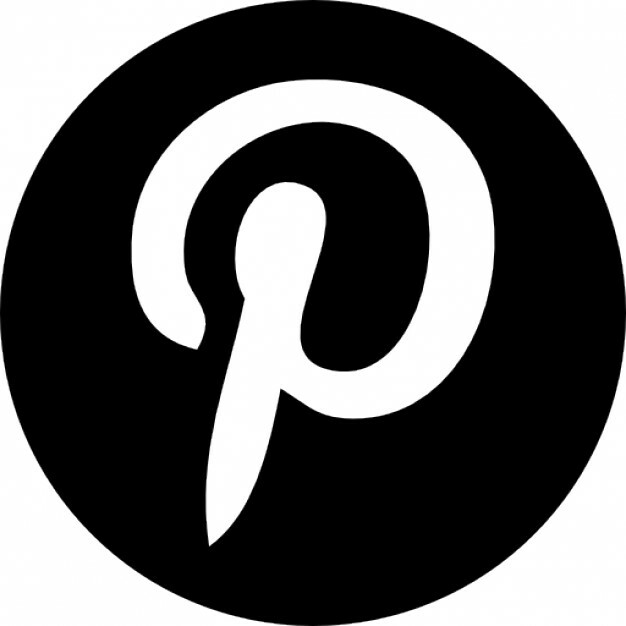 We regularly update our product inventory and website in order to reflect the paper crafting trends and projects that are making the WOW statements. So, sit back, visit our store, and enjoy browsing. We know you will find something to "feed your creativity." eKits are the perfect project for all craft enthusiasts and are perfect for theme, event, or holiday photos. They're even a great gift for fellow crafters! Each kit contains all that you need to create your very own mini album. No need to spend time figuring out page layouts or searching for coordinating supplies; everything has been done for you! You only need to assemble!! 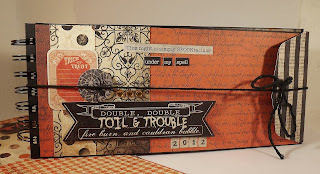 Each month a new kit will be introduced that will include beautiful designer paper and/or cardstock, embellishments, an album, color photos and full assembly instructions. 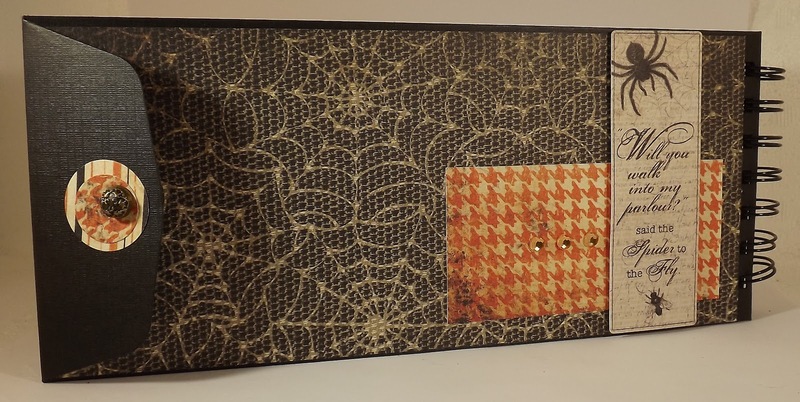 With thoughts of a perfectly enchanting event, this Halloween-themed mini album kit is spook-tacular for capturing photos and memories of all those ghoulish fiends and ghosts from Halloween night! 1-Authentique Collection Kit, complete with 12, 12x12 double-sided papers, 12x12 details stickers, and 12x6 elements stickers. 1- Graphic 45 Black Policy Envelope album. Each album has six, 4" x 9" envelopes that are spiral bound with a string-tie closure. Full color photos and step-by-step instructions included. Instructions include directions for entire album and all six inserts. 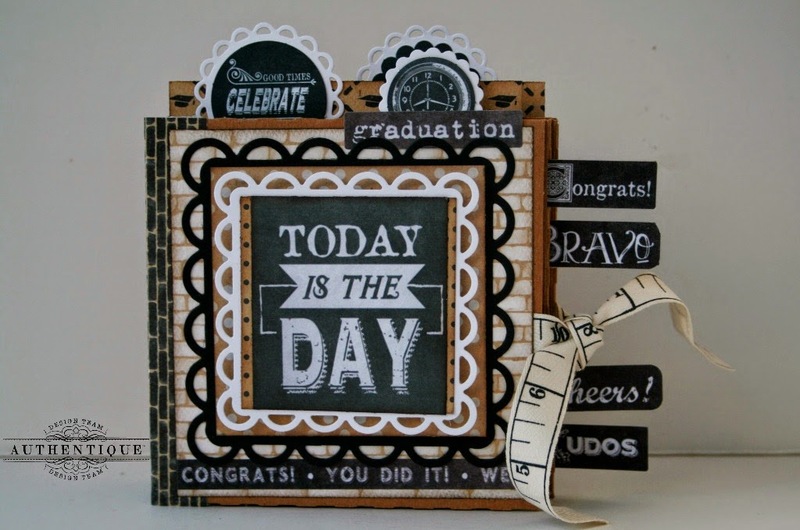 For more details, make sure you stop by the Eclectic Paperie online store! 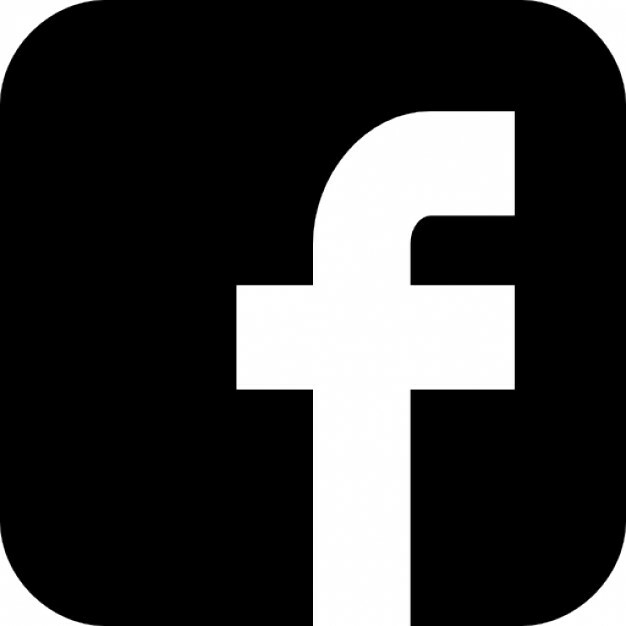 Also, stop by their facebook page and tell them we sent you by to say hello! I love Halloween and I love this kit! Super cute name too, "Toil and Trouble". What a unique and fun kit.